I don't know about anyone else but I'm a HUGE fan of the REC series! 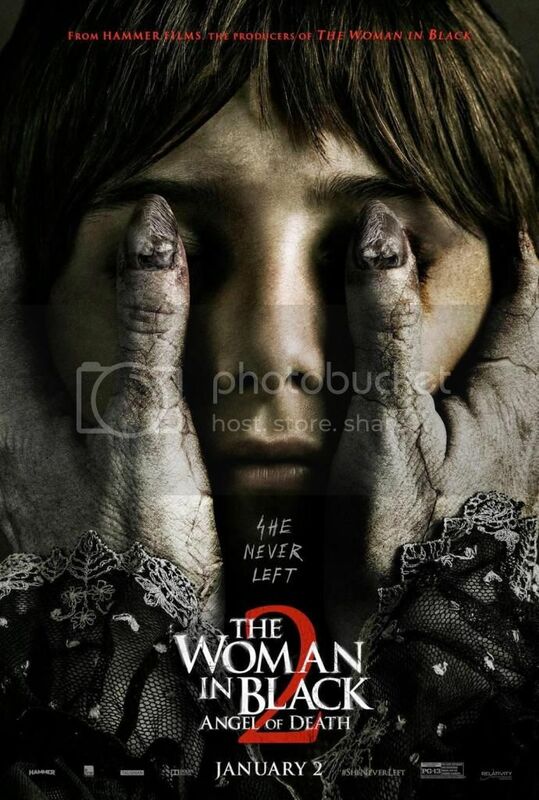 OMGOSH, guys...check out the brand new spankin' poster for The Woman in Black 2: Angel of Death! RANT: Why are Christmas themed horror films terrible or cheesy? I know what I said about spoilers; however, this review WILL contain spoilers...you've been warned! If you choose to invade a couple's home while capturing it all on camera, just make sure the couple doesn't have a psycho son who never moved out. In honor of today, I would like to give some thanks! 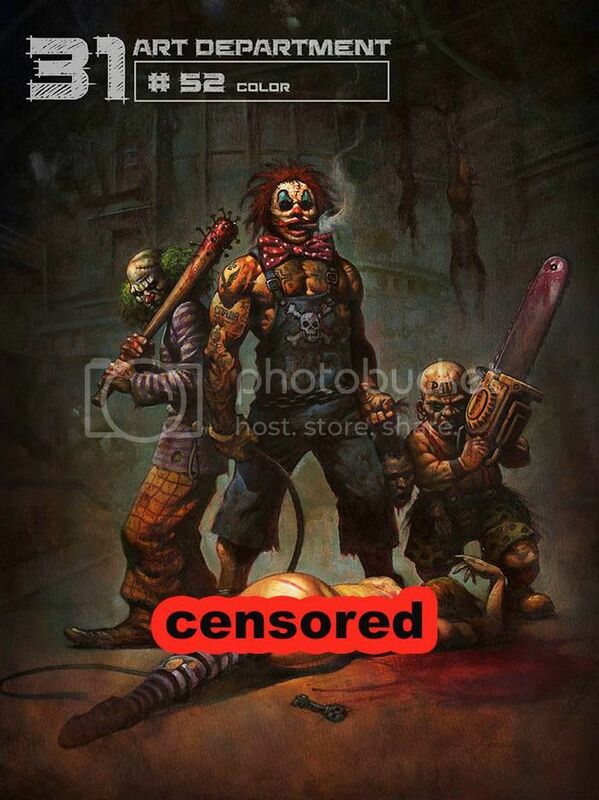 First, I'm thankful to all of the creators of horror out there, without you there would be no horror nor would there be RealQueenofHorror.com! So, thank you! 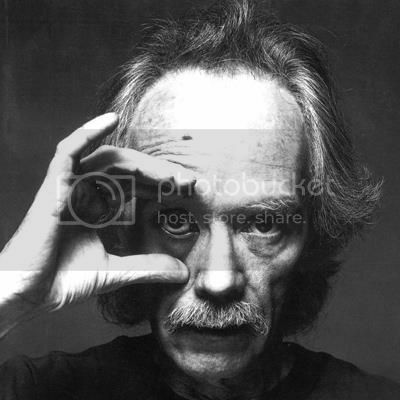 I would also like to give thanks to all the horror lovers out there. You all know it's a battle to simply be a fan yet you stuck with it and because of you, you help drive the creators of horror out there! 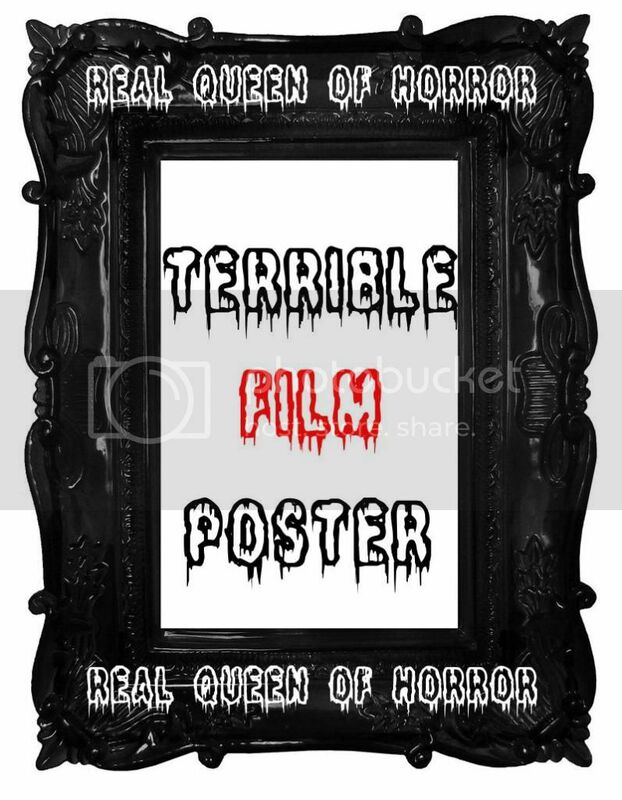 So, thank you because without you, there would be no RealQueenofHorror.com! 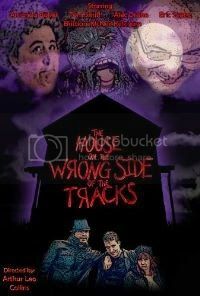 I'm also thankful for all the people I have met along this journey from RealQueenofHorror.com, twitter and YouTube! The support has been amazing! I wish you all an amazing, safe Thanksgiving! Three dead women who are hungry for human flesh! Yum, yum! 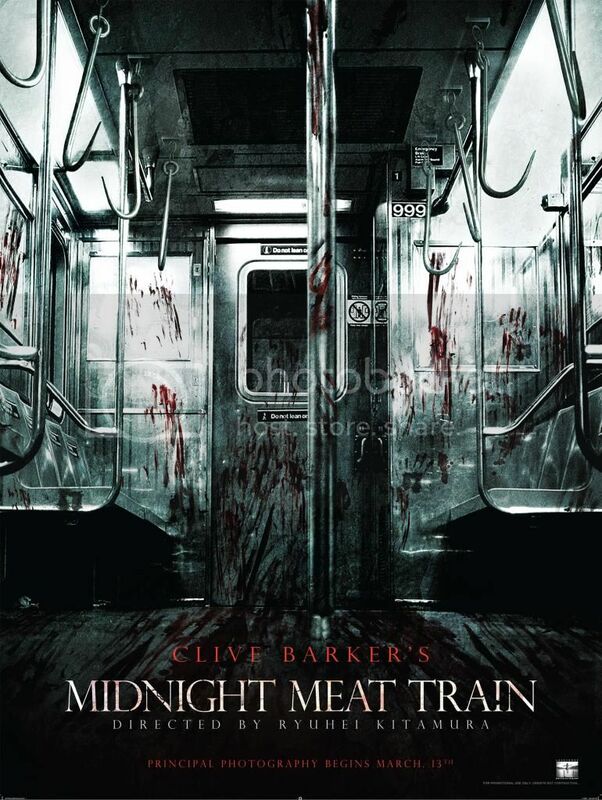 Find out why you shouldn't take the midnight train...thank me later! 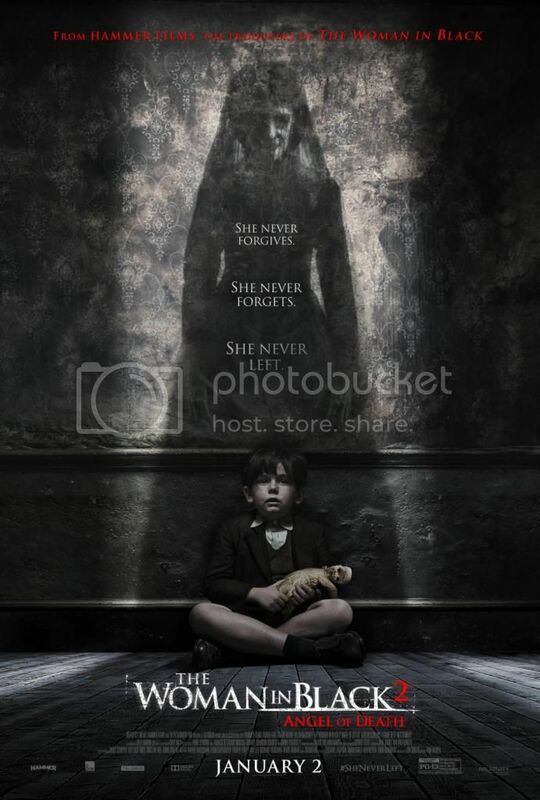 Do you like the new poster for Woman in Black 2: Angel of Death? 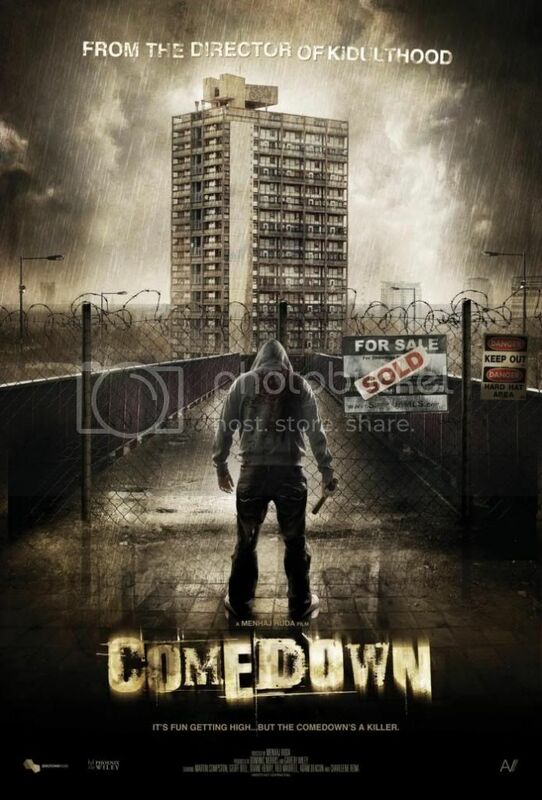 Check out the trailer below! 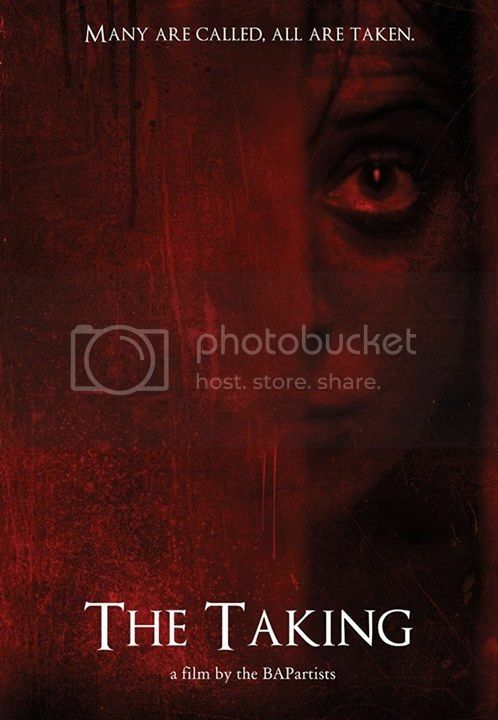 Check out The Taking trailer below! I recently watched the Australian horror El Monstro Del Mar! (The Monster of the Sea)! 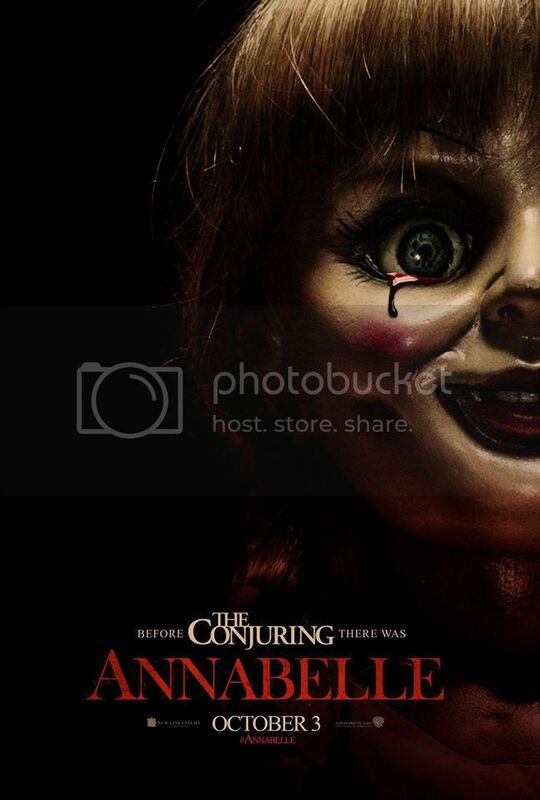 Annabelle, the spin-off of The Conjuring, will be hitting the theaters this Friday, October 3rd! 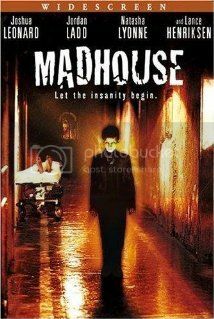 When a film has the title Madhouse, every horror fan needs to check it out! 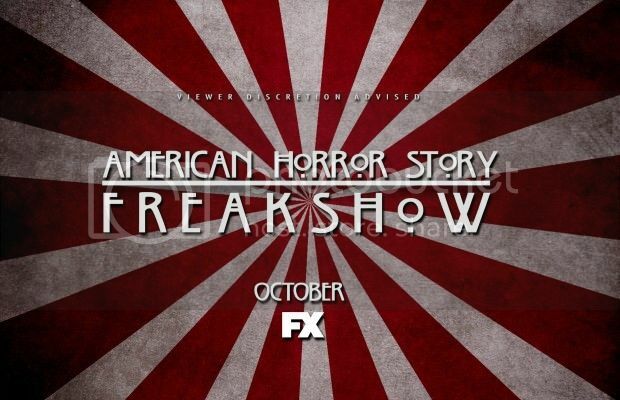 Have you seen the latest teasers for American Horror Story: FREAK SHOW?! When it comes to South Korea entertainment...I'm in love! 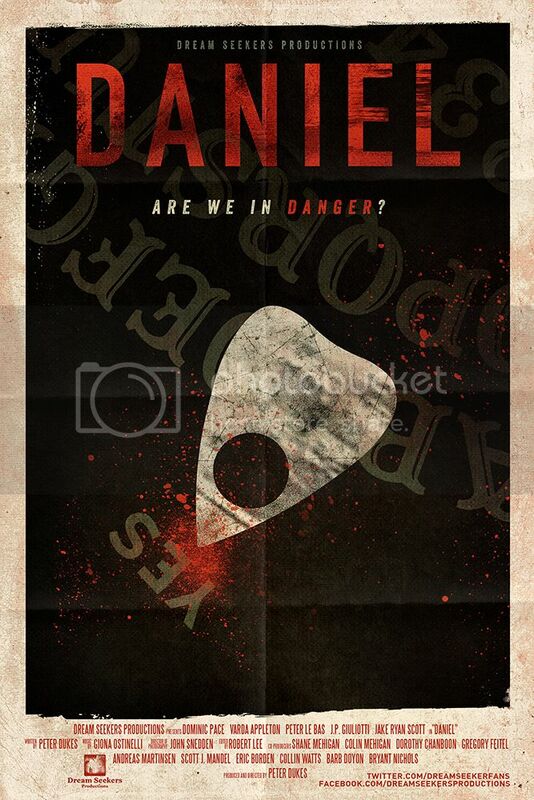 Awesome filmmaker Peter Dukes has done it again with his fifteenth short film Daniel! How far would you go to experience true love's kiss? 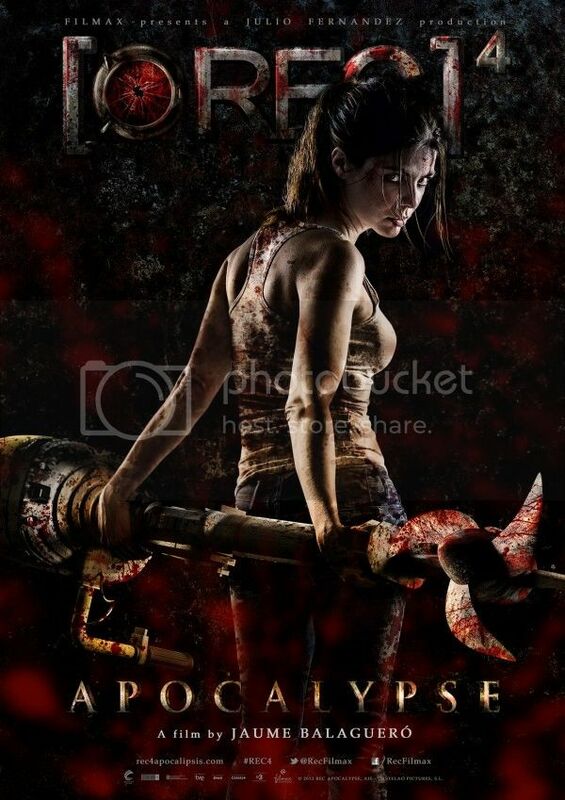 TV SHOW -- The Walking Dead Returns October 12th, 2014! We have some images for The Walking Dead season 5! 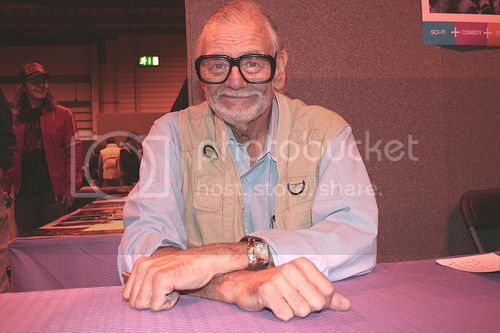 Doesn't this picture remind you of the Australian film Patrick?! Well, whatever! 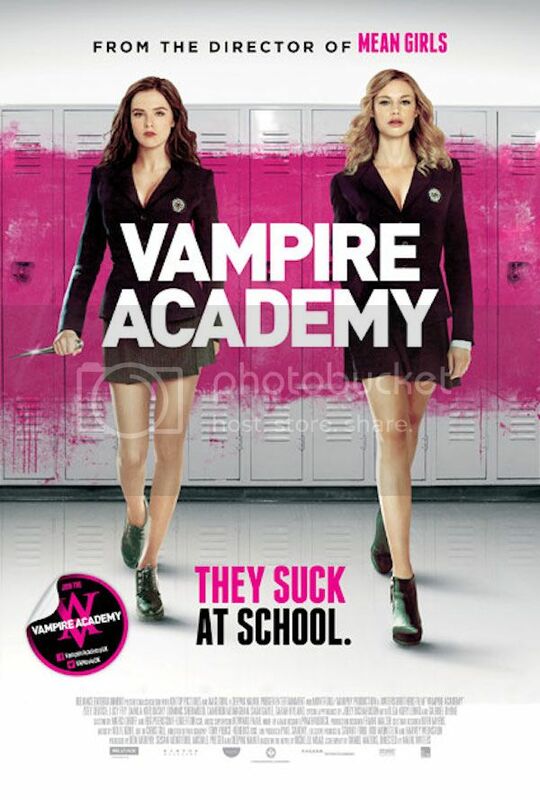 Check out the trailer below! 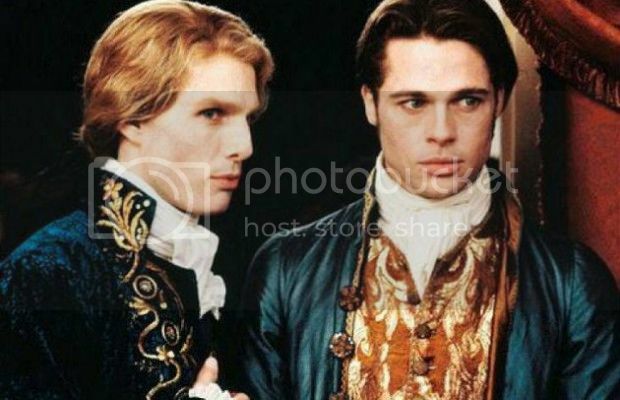 It's been reported that director Josh Boone (The Fault in Our Stars) is in early talks to CLAIM the new Lestat film for Universal Pictures. 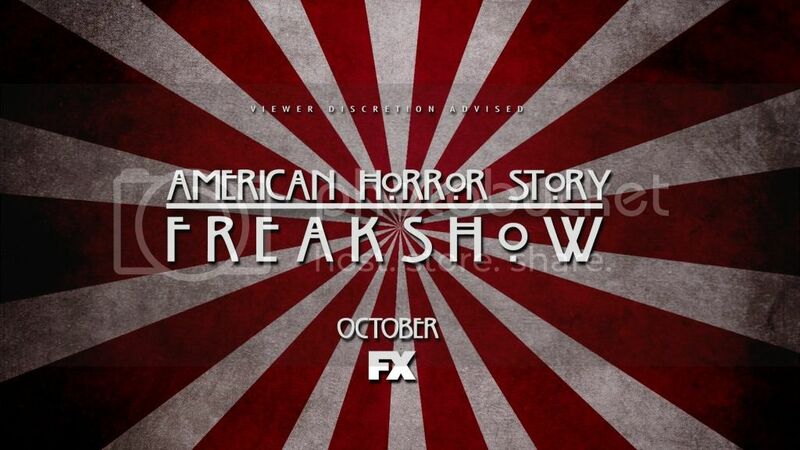 Thanks to FX Network, we have a teaser video for American Horror Story: Freak Show below! 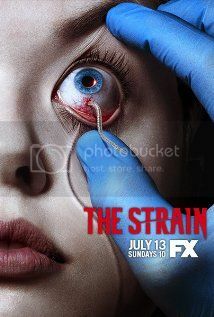 Can't wait for tonight's episode of The Strain? 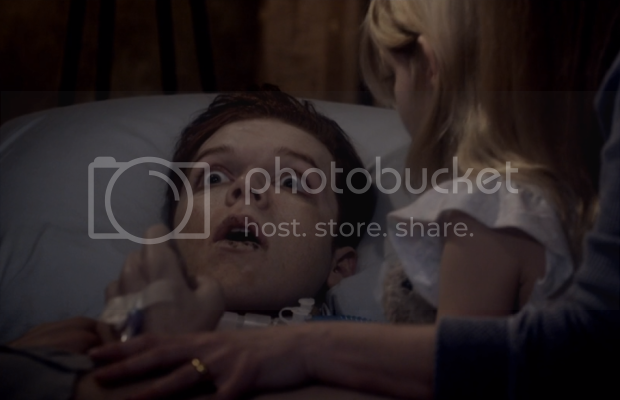 Check out the photos for tonight's episode below! 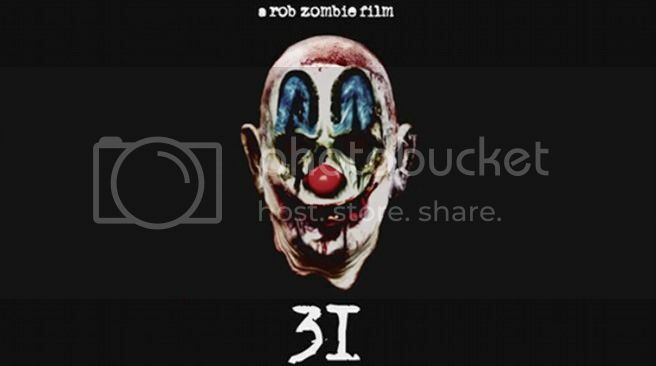 I have a major update on Rob Zombie's upcoming film 31! It's August and I'm super excited since we're SO close to Halloween, yay! I apologize for my lack updates! -__- I'm in the process of moving so things have been a bit crazy. 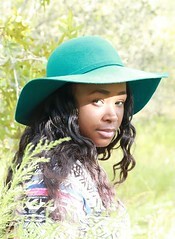 Plus my regular contributors are all on summer break but have no worries, they will return next month! Moving on, I'm here to share the list of all the oh-so-delightful horrors coming out this glorious month! 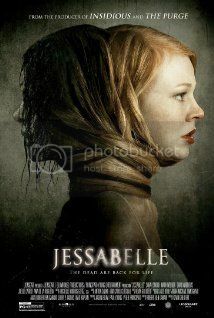 In the world of horror, it doesn't matter if it's straight to DVD or theaters--horror is HORROR! Co-creator Ryan Murphy tweeted something AWESOME on July 17....! I'm just really insulted. 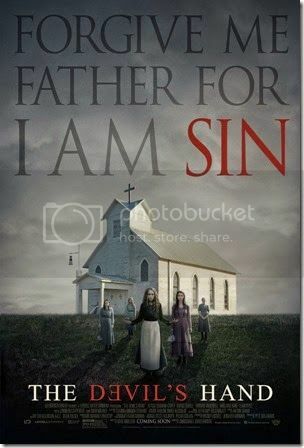 This film should have never been made, especially for theaters. 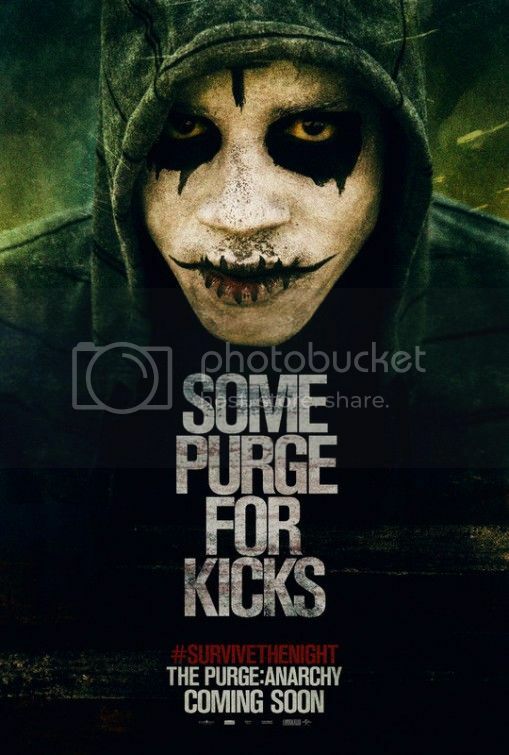 In honor of the release of The Purge: Anarchy hitting theaters this Friday, July 18th, 2014, we have an awesome GIVEAWAY! When you see a poster of a worm digging its way into an eyeball, expect a big treat in your future! 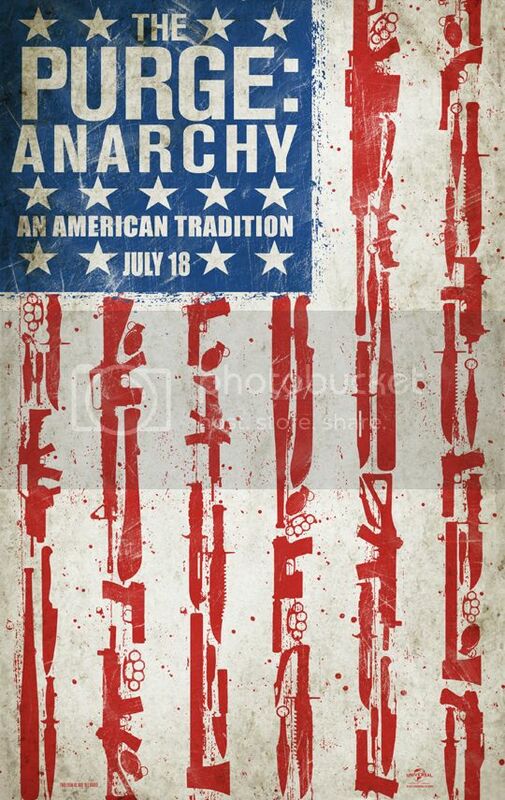 There's a new clip for The Purge: Anarchy! 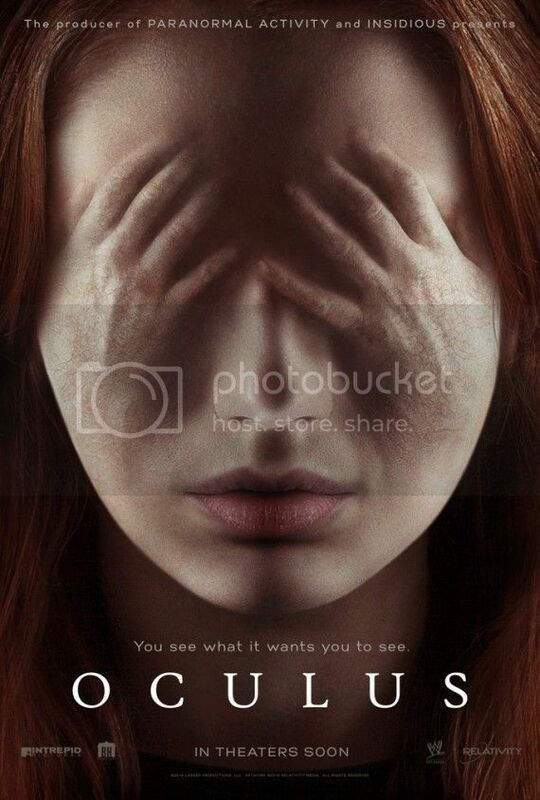 Is this film a supernatural phenomenon? It's July! I'm here to share the list of all the oh-so-delightful horrors coming out this glorious month! 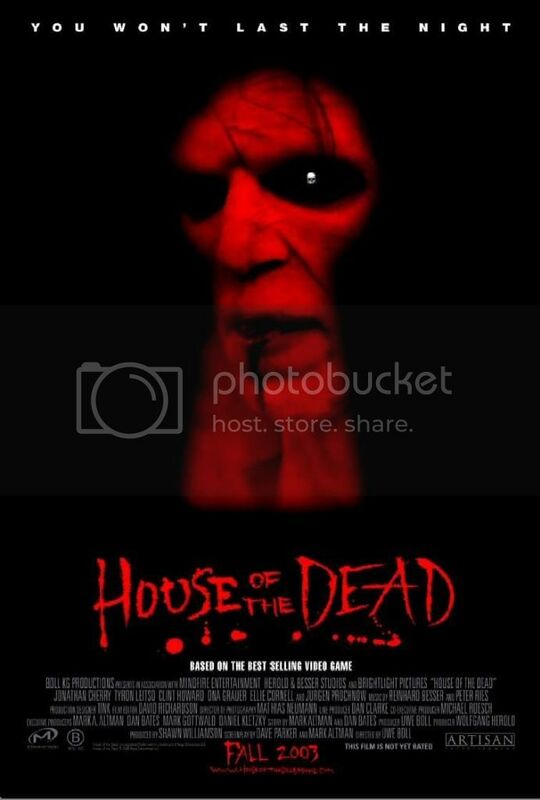 In the world of horror, it doesn't matter if it's straight to DVD or theaters--horror is HORROR! 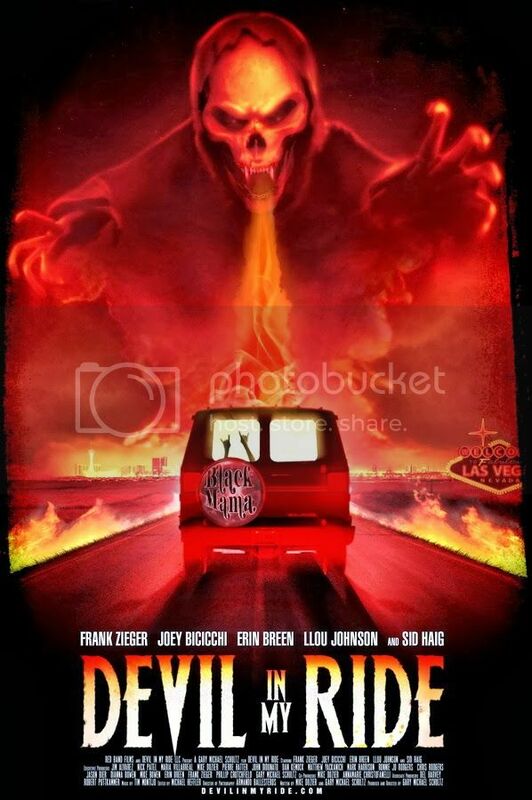 Rob Zombie is back with another one! 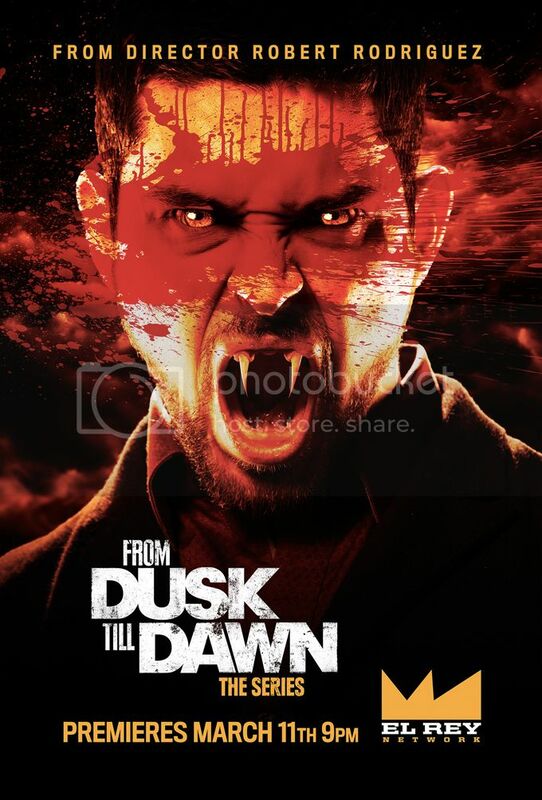 Excited about Deliver Us From Evil? 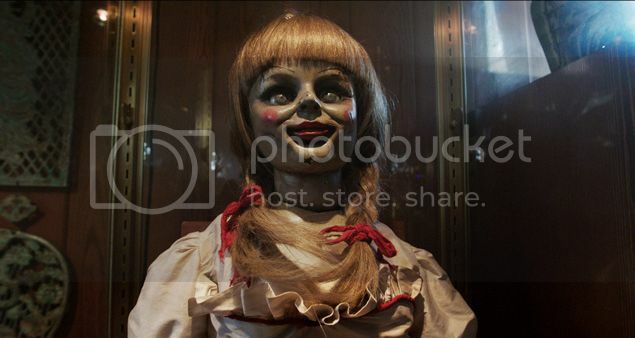 Did you guys see the new trailer for The Purge: Anarchy? Check it out below! This film taught me a great lesson on wedding gifts! 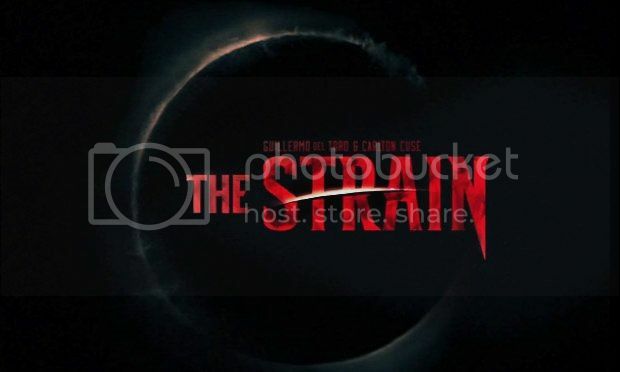 It has been a CRAZY week at RealQueenofHorror.com so my apologies!